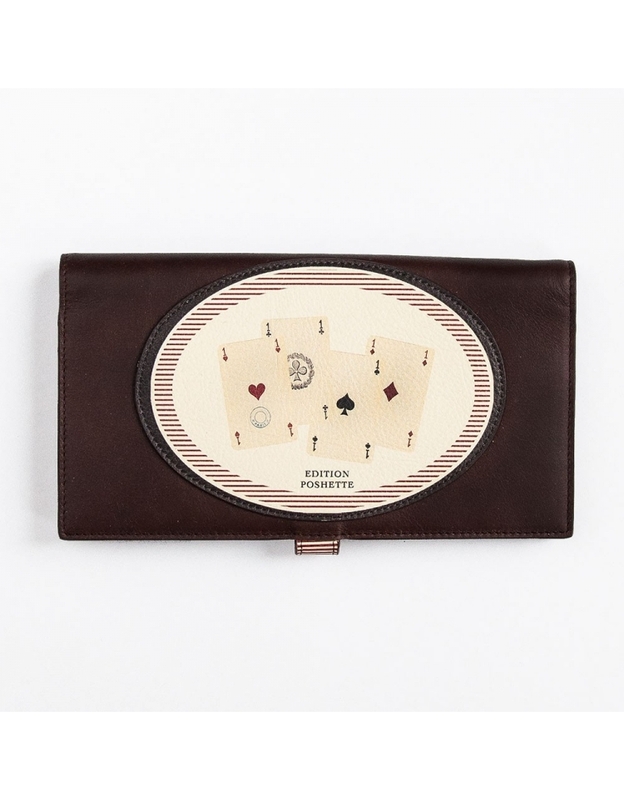 PORTEFEUILLE & WALLET There are 32 products. 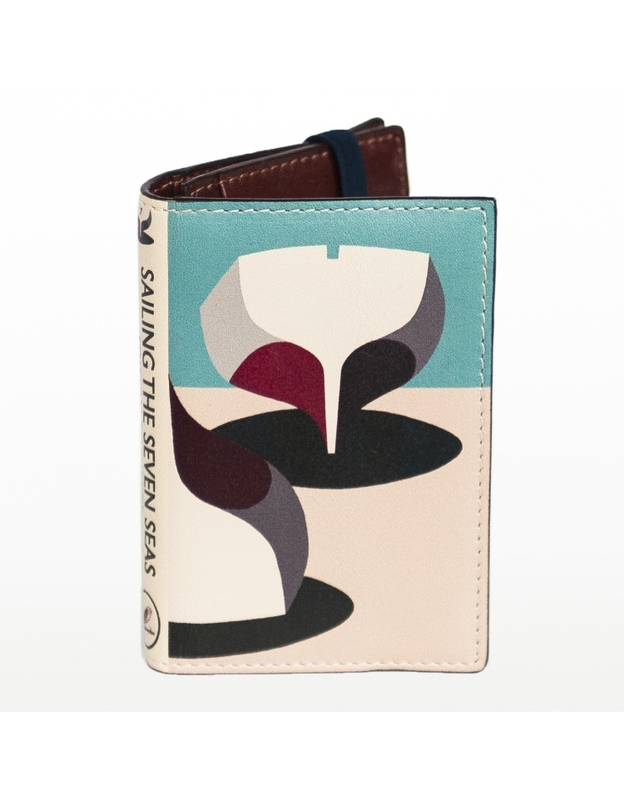 The Chic Card Holder 7.5cm x 10,5 cm ( open 15 cm) An outside Cover in printed leather on the inside luscious brown leather. 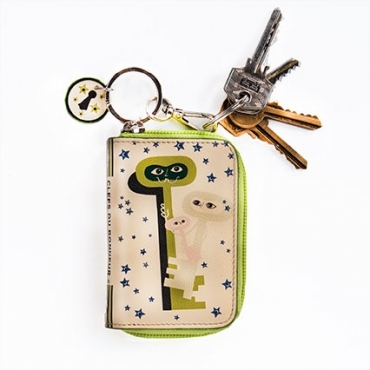 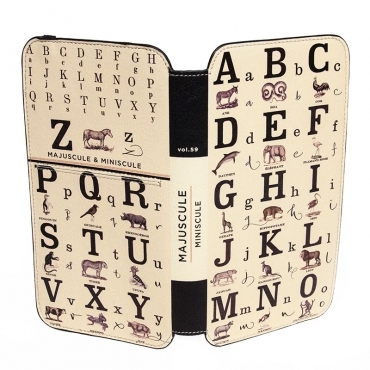 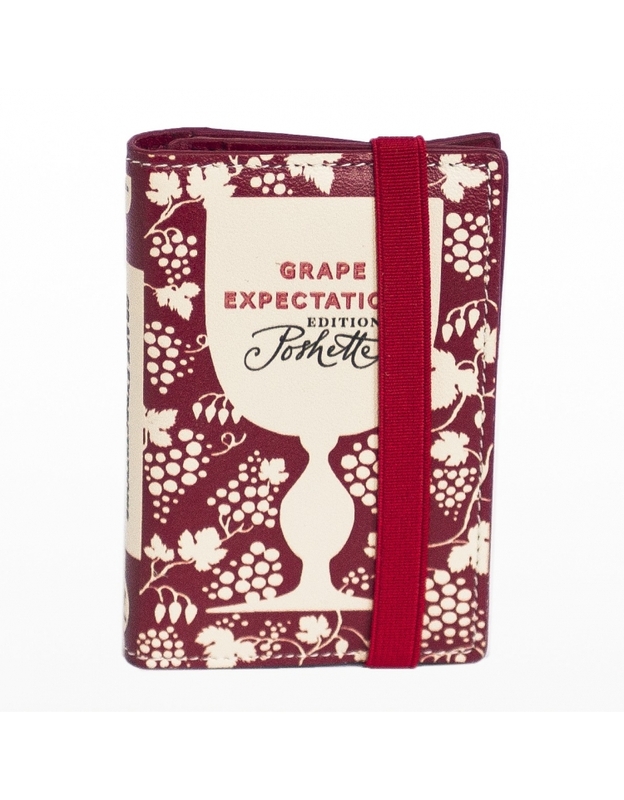 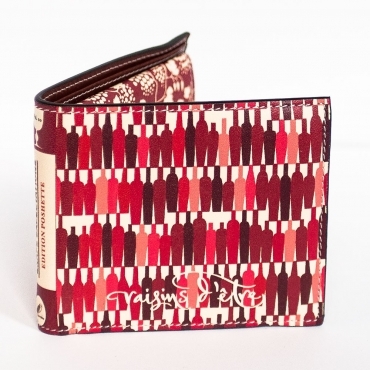 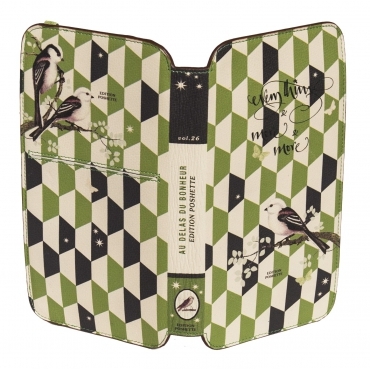 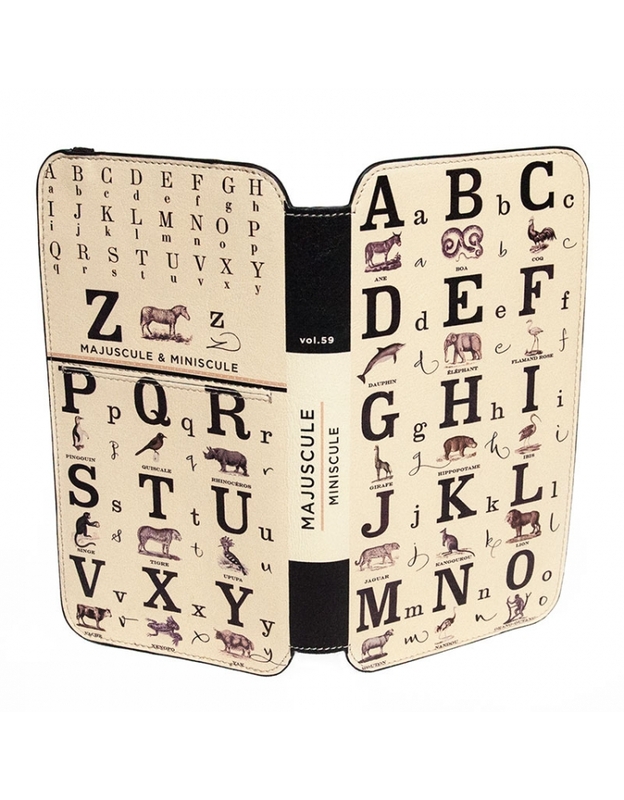 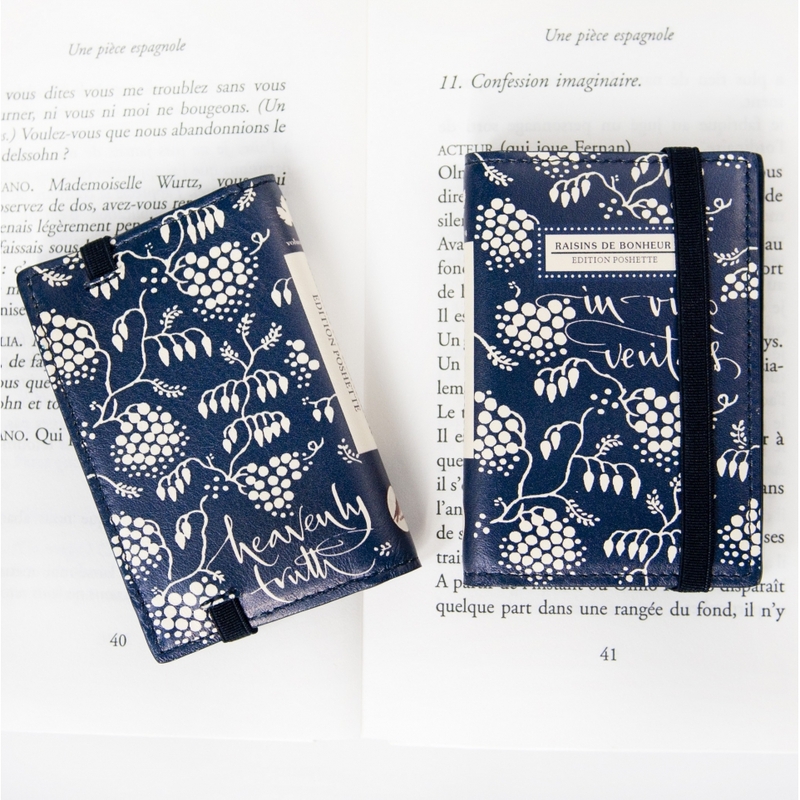 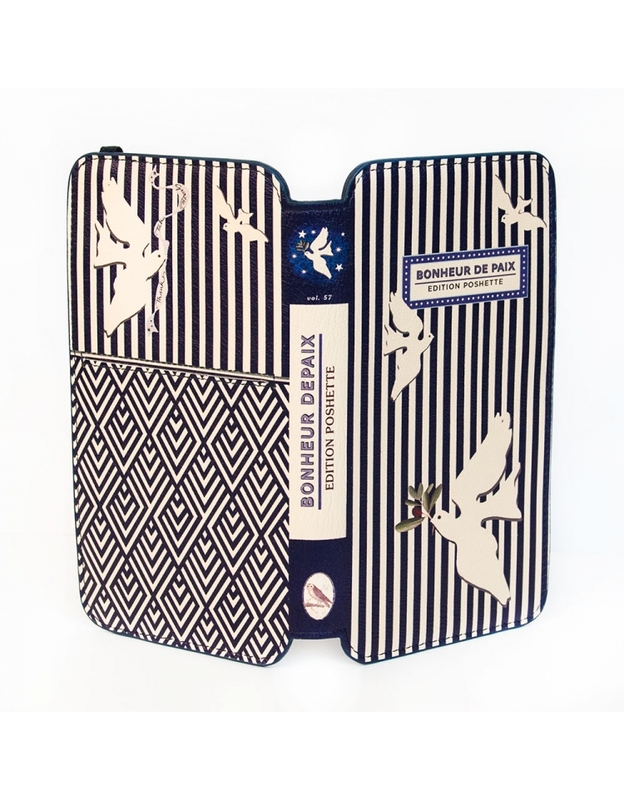 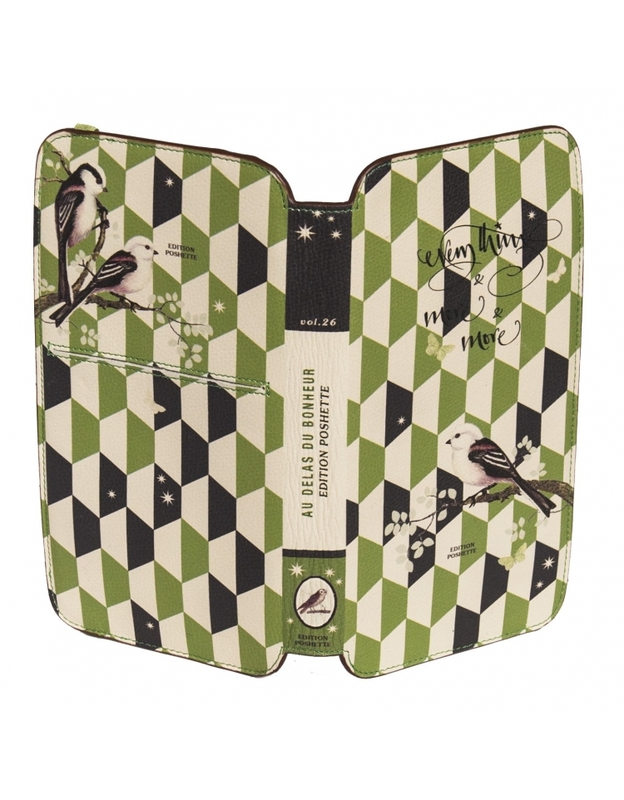 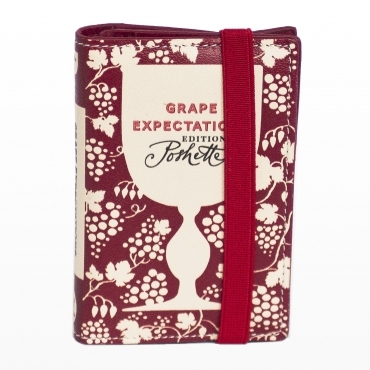 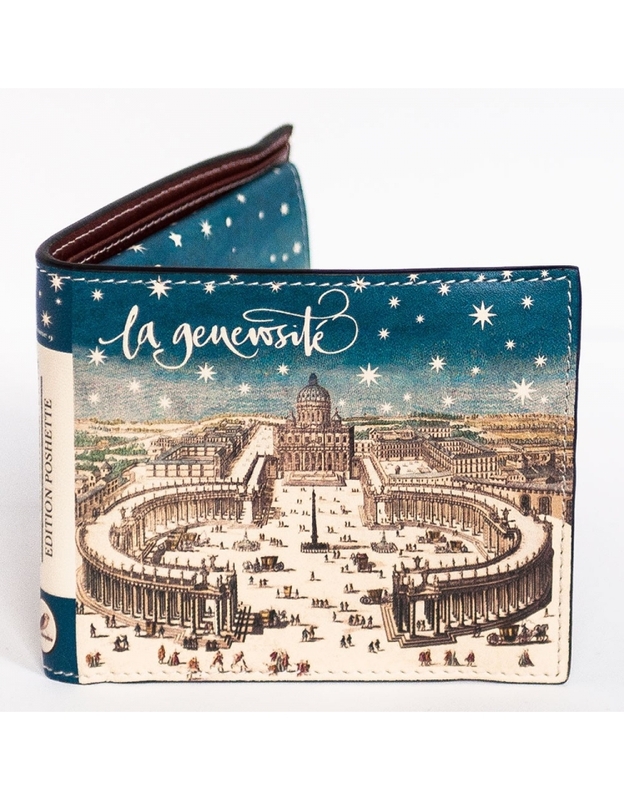 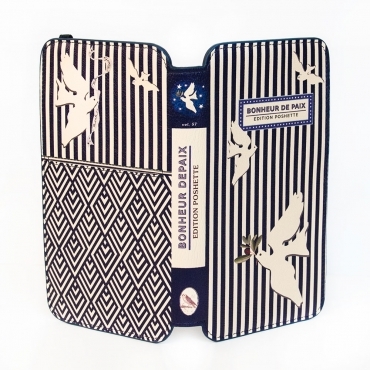 It has 5 pockets, one of them for several cards, or even notes, all wrapped up with a strong elastic band. 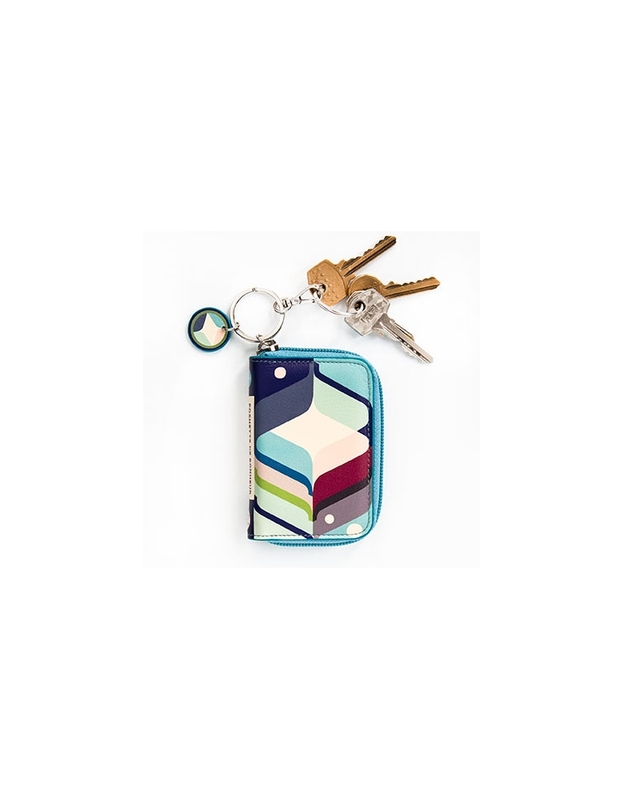 Small enough to carry with you wherever you want to go, big enough for what you need and chic enough to make an impression. 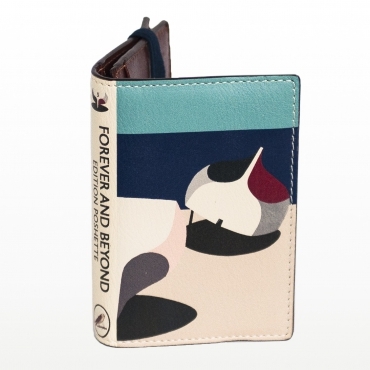 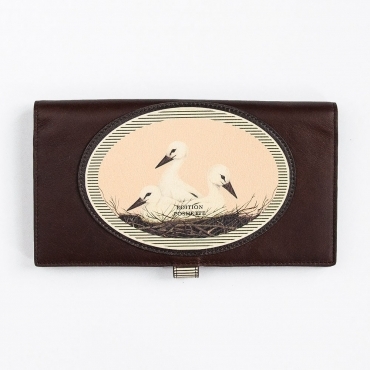 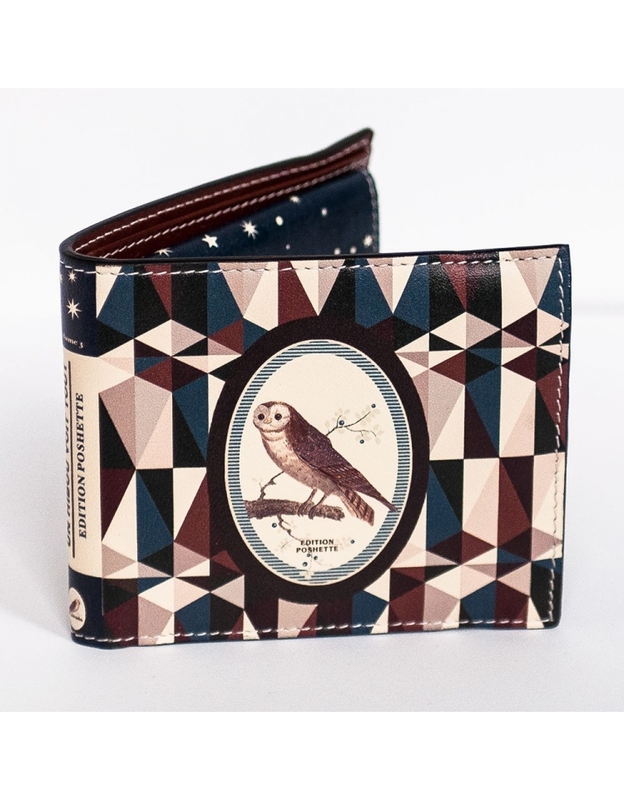 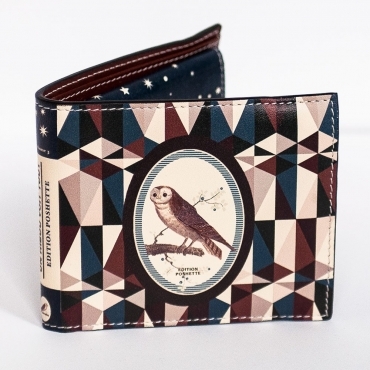 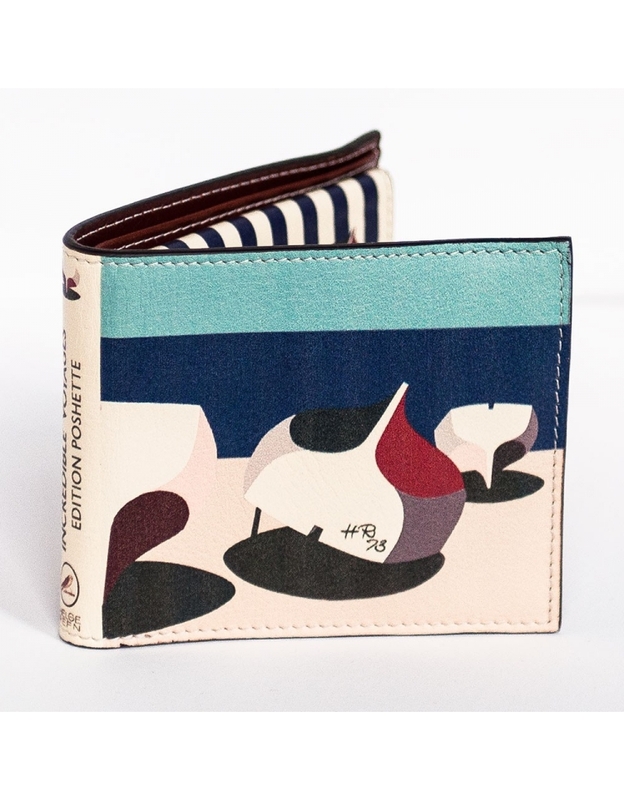 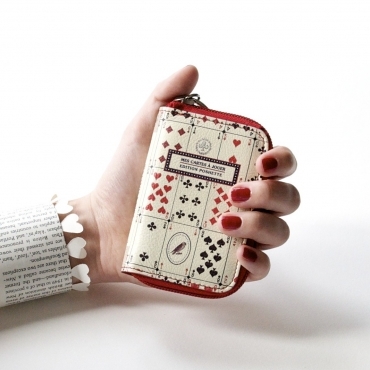 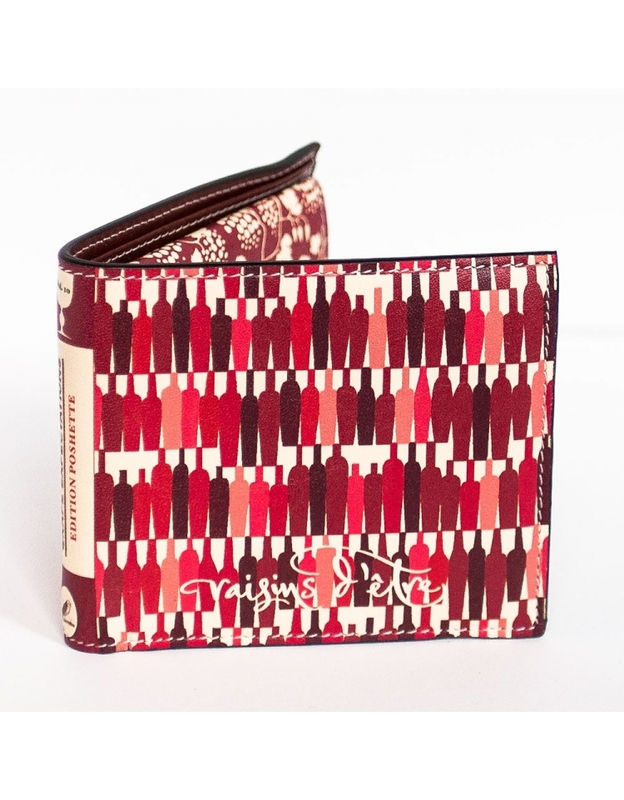 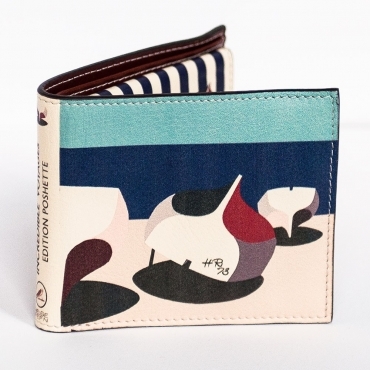 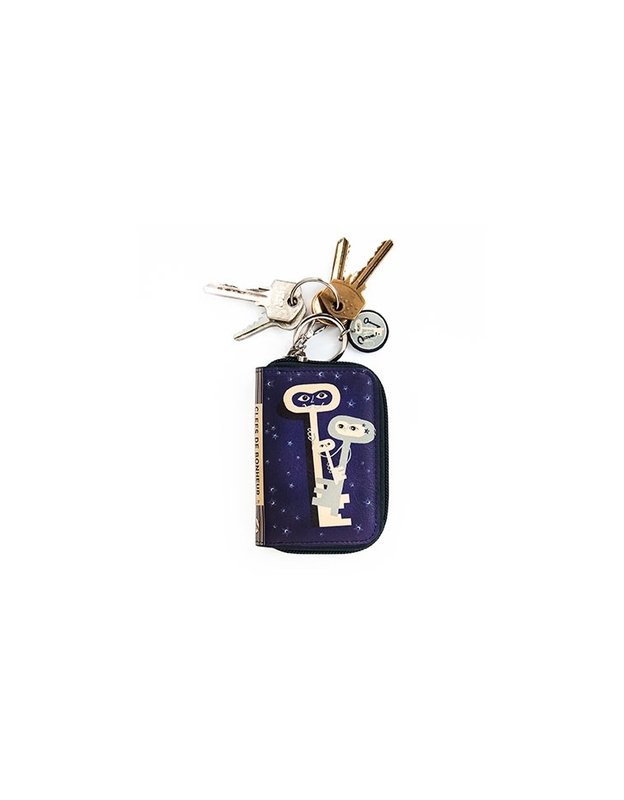 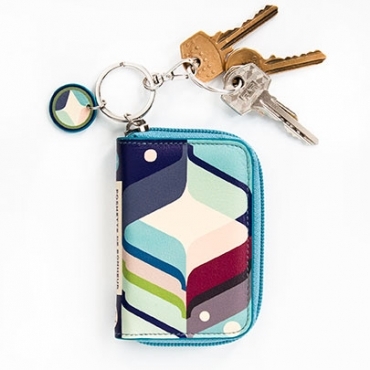 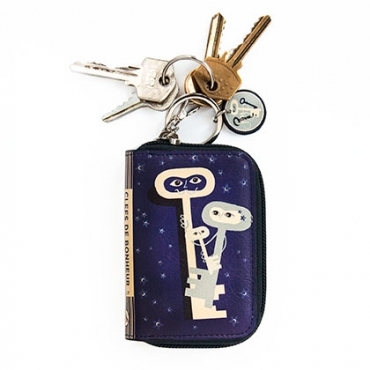 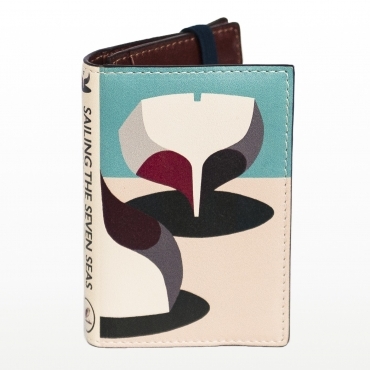 The Chic Card Holder. 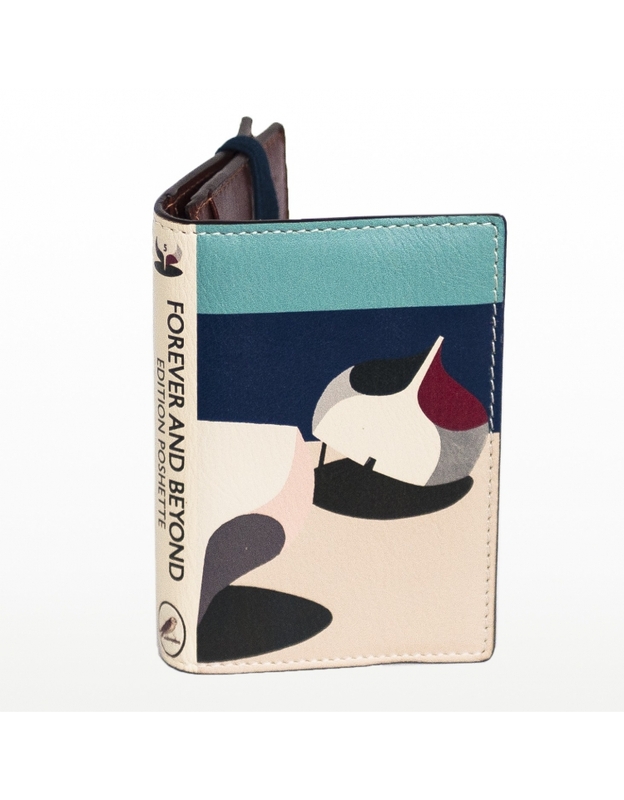 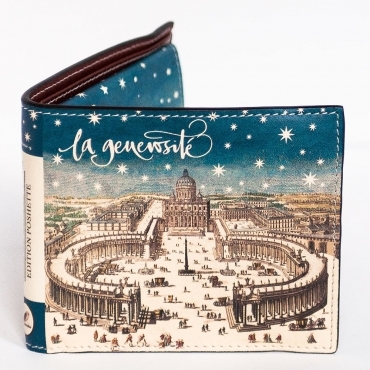 7.5cm x 10,5 cm ( open 15 cm) An outside Cover in printed leather on the inside luscious blue leather. 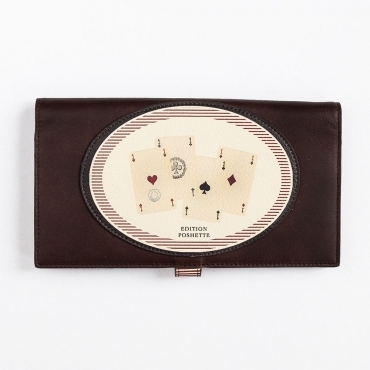 It has 5 pockets, one of them for several cards, or even notes, all wrapped up with a strong elastic band. 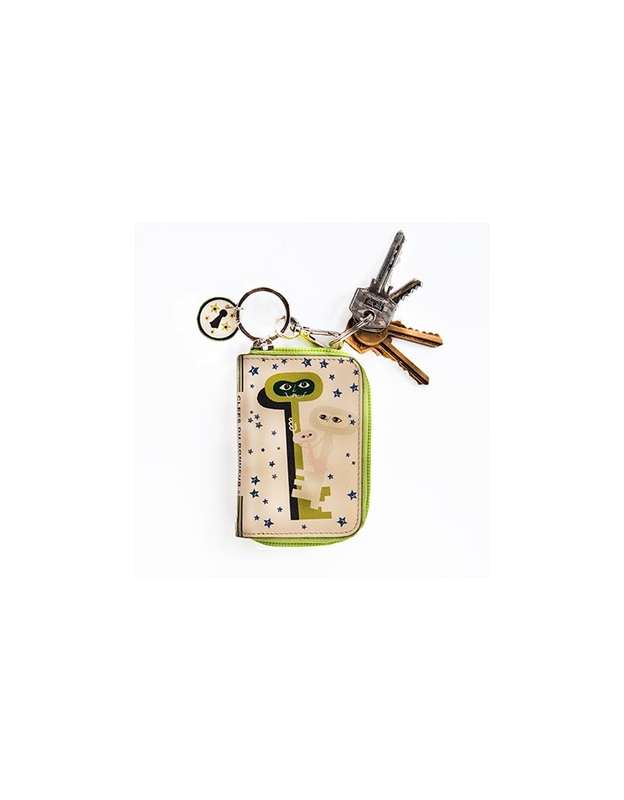 Small enough to carry with you wherever you want to go, big enough for what you need and chic enough to make an impression. The Wallet Clutch 21cm x 11,5 cm. 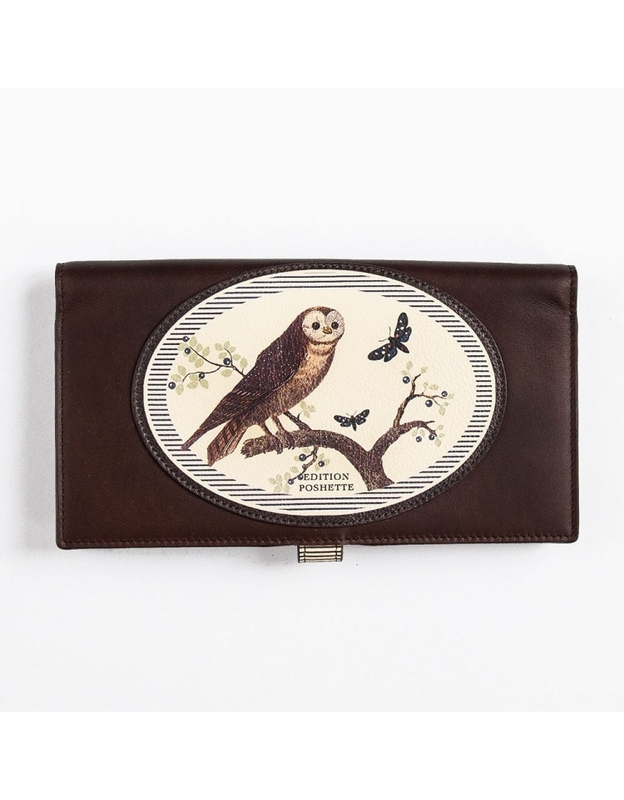 The Clutch a porter combines your wallet with a clutch to accoompany you on chic outings and evenings out. 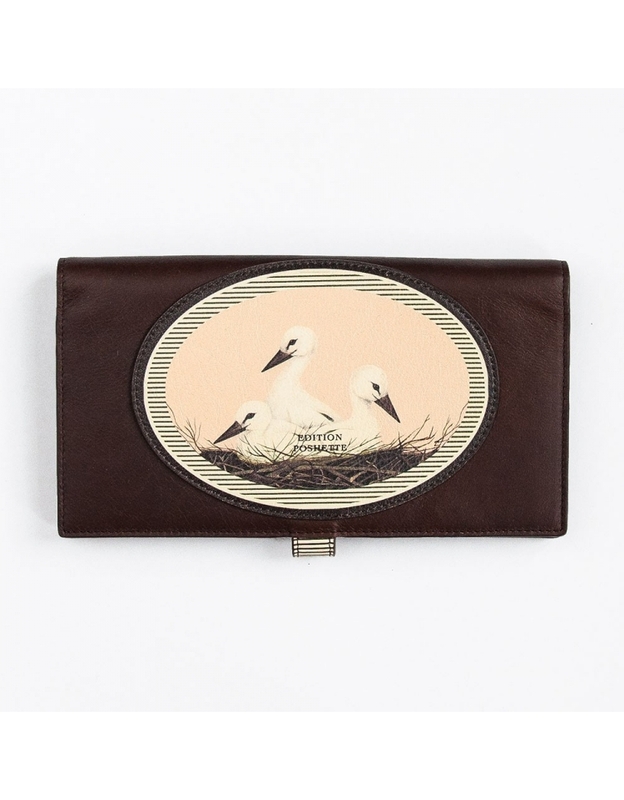 Every clutch a porter carries a phrase 'May good Fortune Find You ' followed by its number in a limited edition of 25. 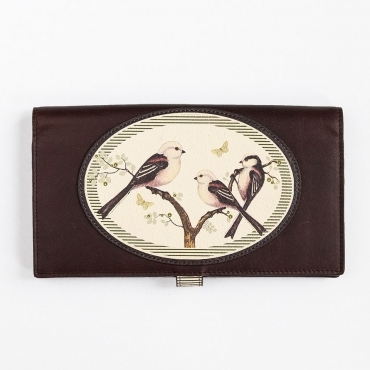 The Clutch Wallet 21cm x 11,5 cm. 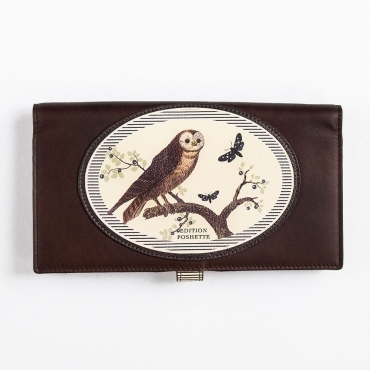 The Clutch a porter combines your wallet with a clutch to accoompany you on chic outings and evenings out. 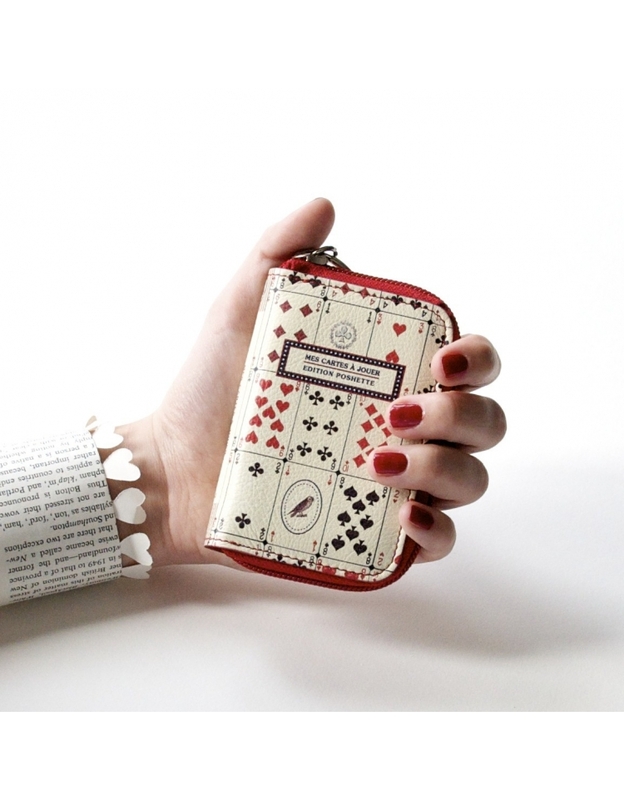 Every clutch a porter carries a phrase 'May good Fortune Find You ' followed by its number in a limited edition of 25.